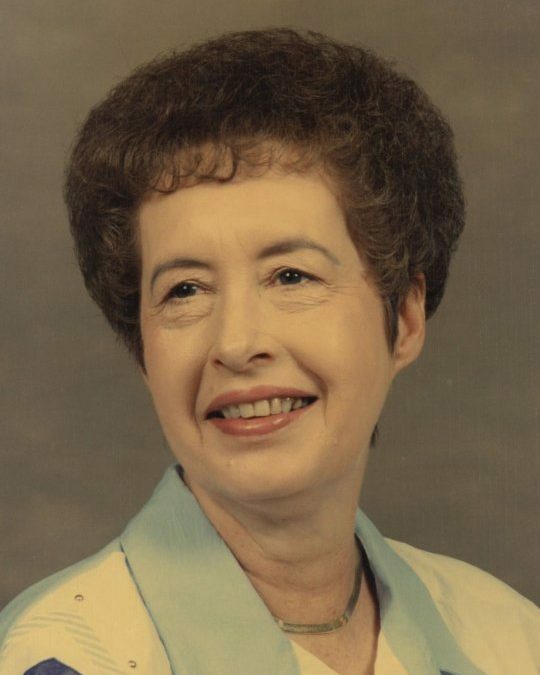 Beatrice Blevins Spears, age 78, of Somerset, passed from this life on Monday, March 19, 2018 at the Hospice of Lake Cumberland, Jean Waddle Care Center in Somerset. She was born on October 31, 1939 in Somerset, Kentucky, daughter of the late Victor Blevins and Glenda Whitaker Blevins. Beatrice was a Retired Press Operator with the Old Palm Beach Manufacturing Company after several years of dedicated service. She was of the Church of God Faith and a member of the Heritage Hope Church of God. In her leisure time she enjoyed reading her bible, and spending time with her family. She will be sadly missed by all of those who knew and loved her. She leaves behind to cherish her memory; Her Daughters; Brenda Brashears and Linda (Marlon) Keith all of Bronston, Grandchildren; Angie (Steve) Hicks, Shane (Melissa) Francis and Ashley (Will) Lynn, Great Grandchildren; Jade, Tyson, Jacob, Kira, Elizabeth, Tawshiana (Keith), Stephanie, Tallyn, Will, Cade, Whitley, Michael and Chris, Great-Great Grandchildren; Uriah and Olivia, Niece; Michelle Lemmon, Great Nephew; Jack Lemmon and Uncle; Dale Whitaker along with a host of other relatives and friends. Graveside Services will be on Friday, March 23, 2018 at 11:00 a.m. at the Barnesburg Cemetery in the Barnesburg Community with Bro. Johnny Dunbar officiating. Linda and Brenda, I am so very sorry to hear of Beas passing, she will always have a special place in our hearts. Thoughts and prayers are with you and the family during this this time of grief.